Ebeneser Chapel, at the heart of Cardiff city centre, is being restored and will offer space for meetings and events. Built in 1835, the Grade II-listed building has been awarded a £1.2m Heritage Lottery grant for the restoration, which will include a café on the lower ground floor. The upper floor will be adapted for use as a conference facility. 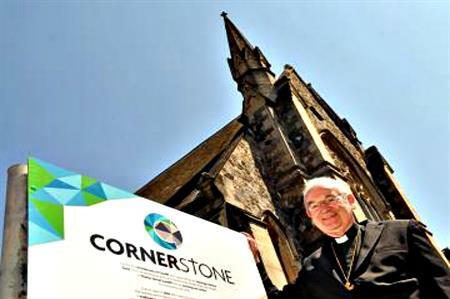 The Cornerstone project is behind the development, which had previously been awarded a first-round of funding for the site from the Heritage Lottery.